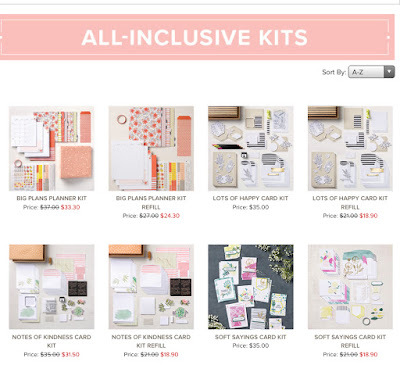 Hello crafting friends! I wanted to share a few more posts about our OnStage convention. 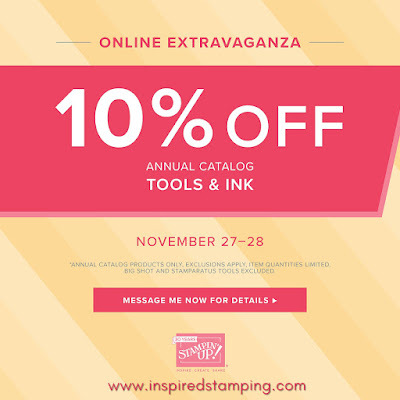 But first I need to share the current happenings with Stampin' Up! until today, Monday, 11:50pm MT, shop here. Shop here for the following kits. 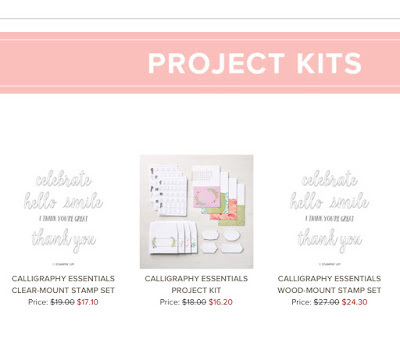 You can shop here for the Calligraphy kit. Our next 2 day sale starts Tuesday at 12am. It will feature our tools and ink. Don't miss out on our exclusive November Snowflake Showcase product line. It's available while supplies last until November 30th! December Paper Pumpkin kit is sold out for new subscribers. If you are a current subscriber, be sure to verify your billing information. 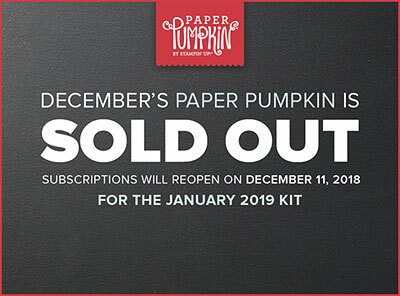 Subscriptions will reopen on December 11, 2018 for the January Paper Pumpkin kit. Here are a few more OnStage photos. We had fun taking our pictures at the photo booth. Greta is on my team and we had fun attending the event together. My Stampin' Sorority Sisters from Maine! I had so many wonderful adventures with Susan, MaryKate, and Cathy. We went to Disney Springs for a late lunch. It was fun to visit stores my kids and husband would enjoy! Friday evening our team had a "Sweetie Swap" to show off our packaging - we were assigned a Valentine theme. Dana presented me with this cute decorated bag. She used our Large Letters, Wood Textures DSP, and the large roses from the Healing Hugs stamp set to decorate this lovely package. Here is the backside and it is lightly stamped with a variety of flowers. 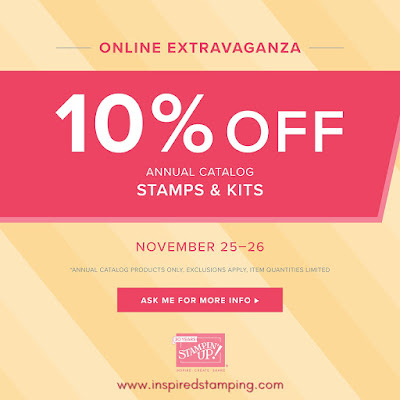 The Healing Hugs stamp set is part of the sale that ends tonight. Shop for it here.